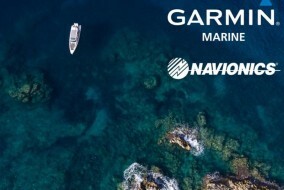 As we are all connected, all the time, Volvo Penta Easy Connect gets an upgrade with total connectivity in mind. 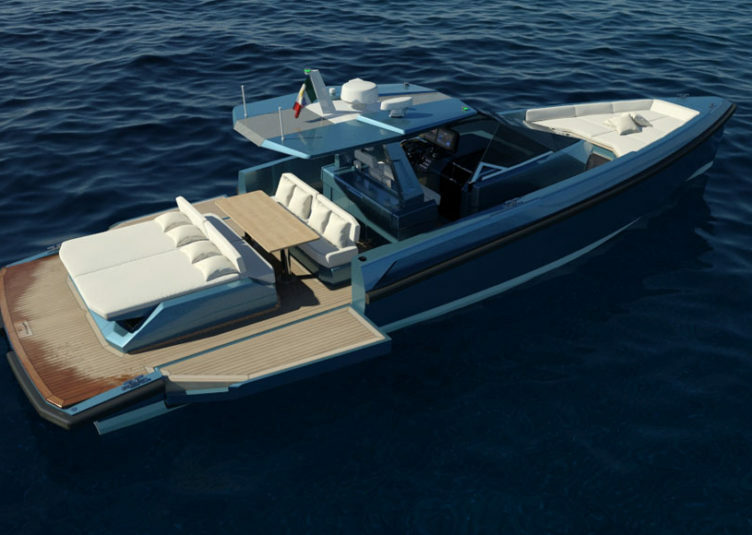 The feedback comes from the best experts: boat owners themselves. Smartphones, tablets, laptops and more. Today connectivity is something we take for granted, and which we wouldn’t give up ever. 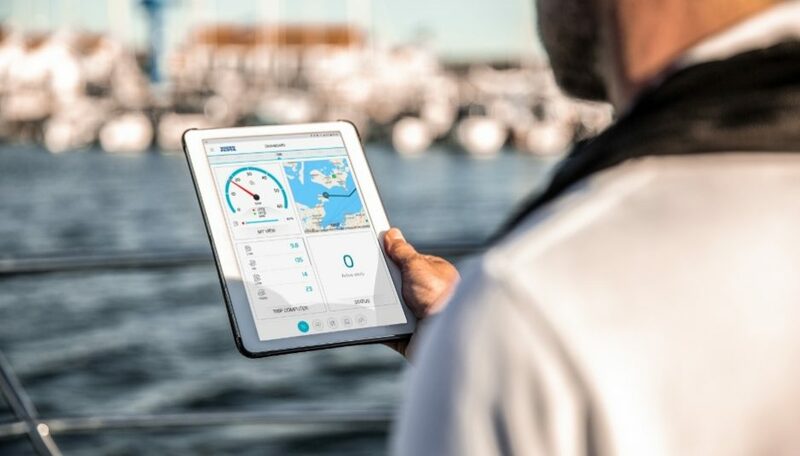 At Volvo Penta they know it, that’s why the Volvo Penta Easy Connect application has been just upgraded with one thing in mind: to be connected. And the improvements designed by the Company’s experts have been suggested by users, through their feedback. 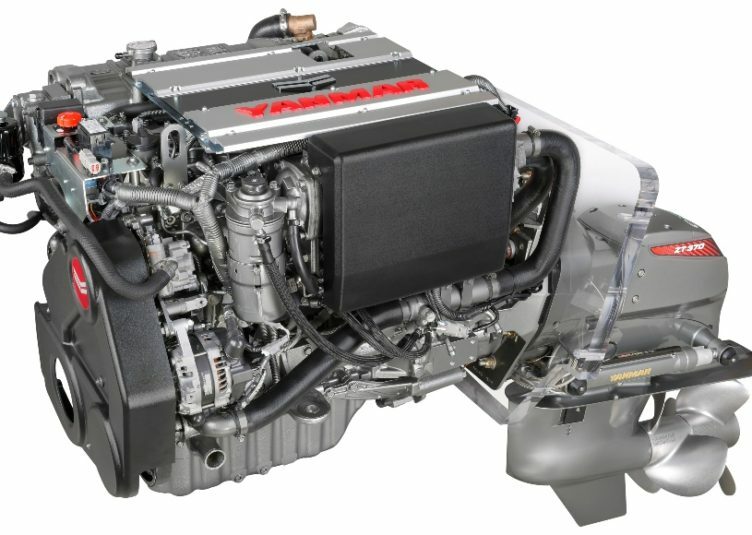 Boaters can now create a Volvo Penta ID that’s connected to the cloud. 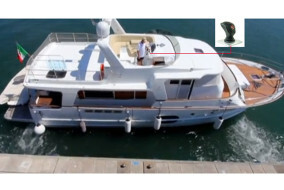 This enables users to access boat data across multiple devices, and making it even easier to share trips and information with the whole family. 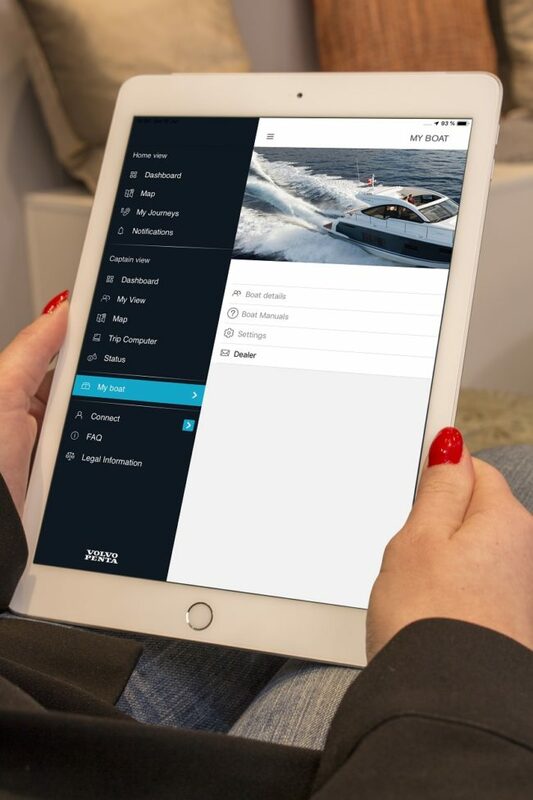 As Easy Connect evolves, having a Volvo Penta ID account will give boaters even more access to key information and features. 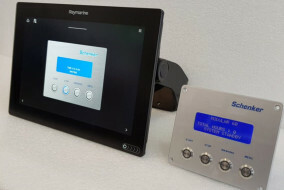 Another feature is the chance to access the owner’s manuals through Easy Connect. 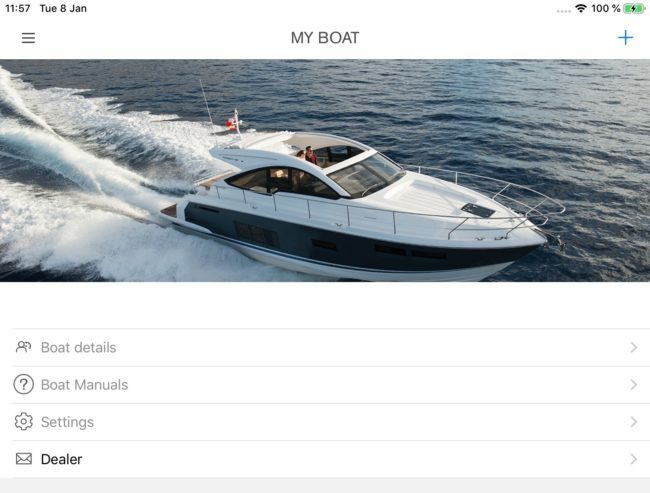 Being part of one’s Easy Connect ID, now it can be specifically tailored according to the features of each boater’s equipment. 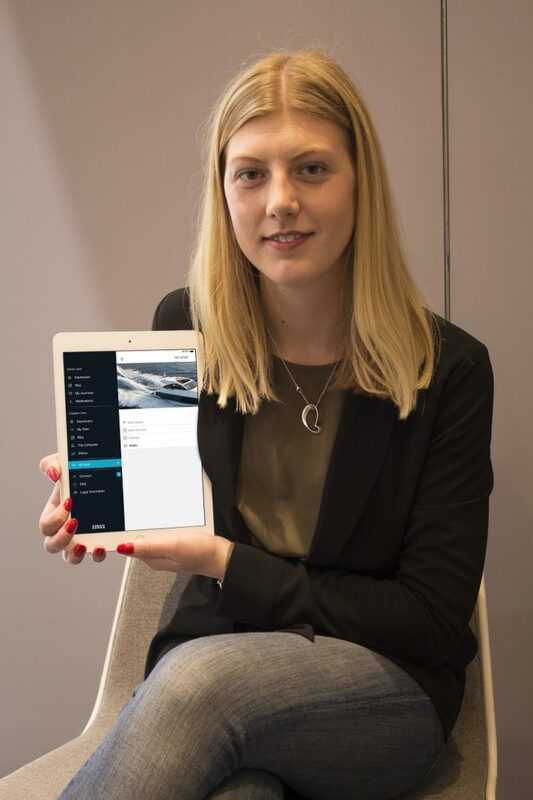 All the Volvo Penta Easy Connect updates will be available from the App Store and Google Play in March 2019. 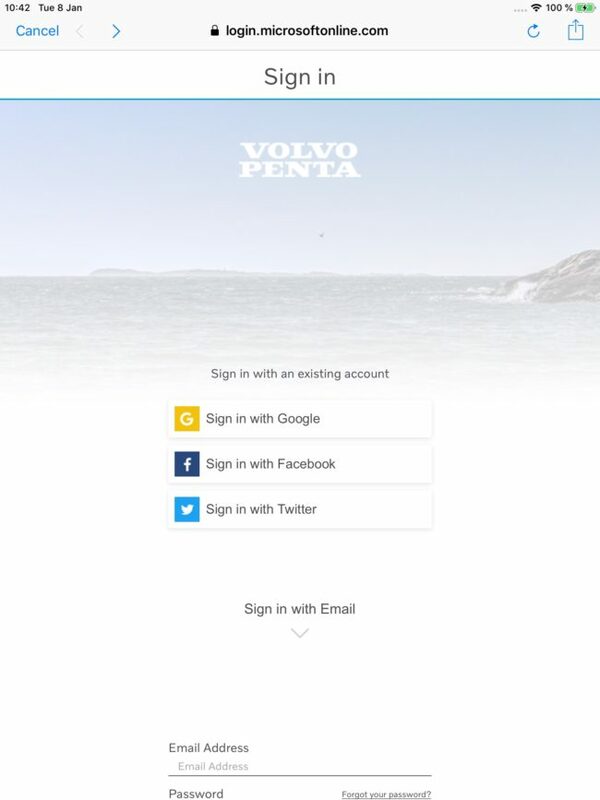 For current app users, these updates will take place automatically and users will be prompted to create a Volvo Penta ID. Being consistent with what inspired this last updates, Volvo Penta invites passionate boaters to engage in an online dialogue to share their ideas and desires for the future.